instruments in a compact format. versatility not found in any other instrument. 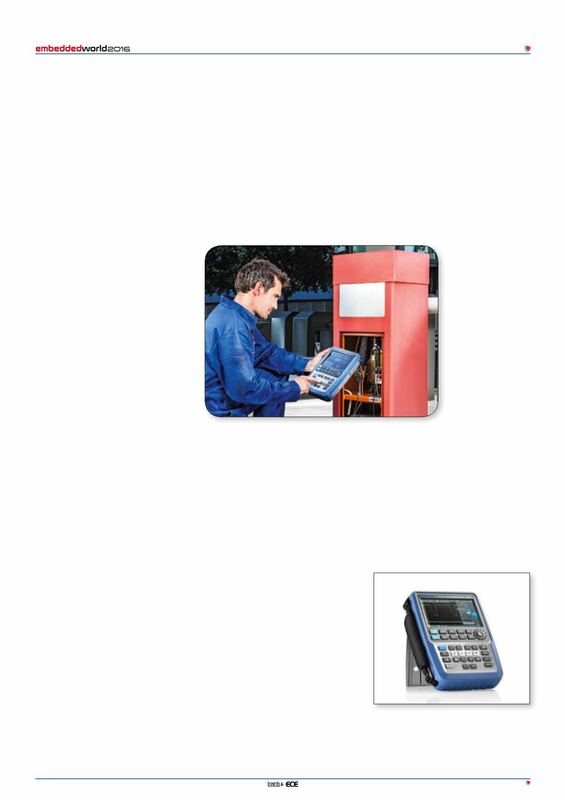 logger and a digital multimeter. IV up to 600V and for CAT III up to 1000V. trolled via a Smartphone, Tablet PC or laptop. at the time of market introduction.